Some people find it so difficult to ask some things to the extent that it becomes almost impossible to close a sale. Because of this, the next step for Hypnosis Treatment Sales Motivation involves learning the best way to ask for something you want to enable you seal a deal. Most of our life depends on the negotiation skills we possess to make a sale. We usually enter into negotiations and sell our ideas every time we communicate. There are people who are naturally talented to convince others that the products they are offering are best suited for them and the ideal way to go. Therefore, should you wish to acquire the negotiation skill and influence others to buy your idea, you can easily achieve it through hypnosis. Good sales people out there have something in common – they are confident. In fact, without any hesitation these sales people were able to persuade their targets by offering them something they need. Insurance broker is one good example of this profession. Just like happiness, confidence is considered an inside job. For you to become confident, we work with you at the times when you doubt new ideas about yourself. The process involves taking you through a state of full relaxation, then an alpha state of trance. In these two states, we let your outward world melt while dissolving away. Before hypnotherapy can start, it is important to first bring you to a relaxed state. Upon gaining confidence, you also require some skills to enable you close a sale. All good sales people know very well the importance of making a good presentation of the product or idea to someone when trying to convince them to buy something. Positive negotiation is the important word in this case. In addition, every sales person requires a special skill to enable them deal with rejection. At times, when someone says “NO” this may sound as though they have rejected you or made a dismissal of your idea. Through hypnosis, you learn to separate yourself from whatever you are selling. It helps protect you against viewing customer rejection as a personal slate. By learning this skill, you also become more confident. We all need some level of motivation to achieve something we think of as impossibility in any area of our lives. Motivation makes us to continue working in our lives. We generally become motivated when we know there are rewards awaiting us upon doing something. For example, we work for extra hours as a result of gaining additional income. There are a number of reasons that contribute to lack of motivation, including anxiety, distraction and boredom. However, all these reasons that contribute to lack of motivation can be sufficiently handled by effectively applying hypnotherapy. 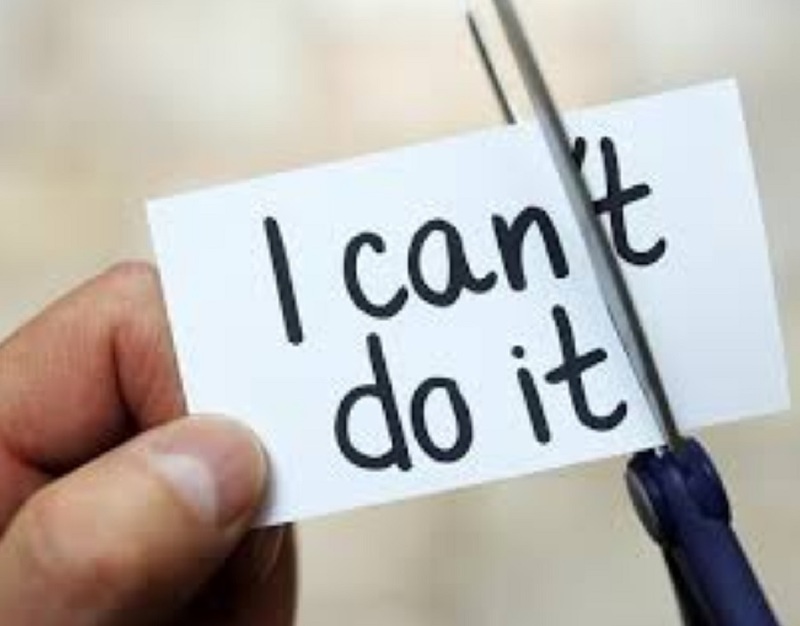 Consequently, if you have motivation issues, feel free to get in touch with Hypnocare through Linda Milburn so that we can arrange to hold discussions and address your specific needs. 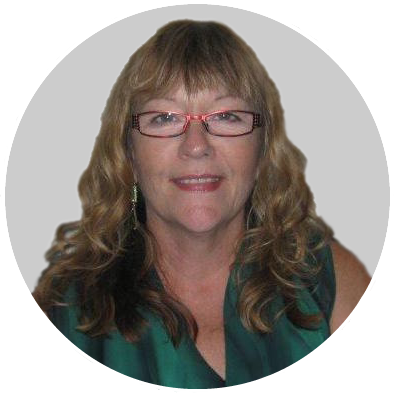 Linda Milburn has been involved in Natural Healing for over 30 years and her past studies and practices have included Aromatherapy, Chinese Massage and Reiki. The natural progression for Linda was to seek a modality that could assist her clients to overcome those mental blocks and disorder. This led her to hypnosis. In 2004, Linda started hypnosis training with Rick Collingwood and the Australian Academy of Hypnosis. Since then she has done further training in the art of hypnosis with Devin Hastings, Leon Cowen, Delores Canon and others. She also acquired her practitioner training in Humanistic Neuro-linguistic Programming with Gary De Rodriguez. Life experience has given Linda a natural empathy for those who seek her help. You can start to change your life now. Call Hypnocare at 0409 079 435 or 08 9388 6322 to find out how Linda can be of help to you!